Our spectacular Team Building Events highlight the best of Spain and Portugal. 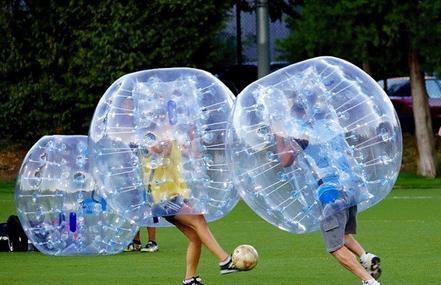 Our selection of activities present unusual, entertaining and enriching experiences for corporate groups. Depending on your interests, Red Mago offers packages that compliment the tone of your visit and bring everyone together. 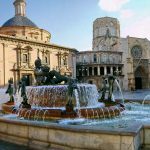 For more culturally minded groups we present custom trips to Toledo, UNESCO Heritage city and former capital of Spain, as well as tours of Girona (home of Salvador Dali), Barcelona, Madrid, Valencia and Andalusia. Immerse yourself in history and magnificent culture with one of our premium tours. Red Mago presents Flamenco concerts to enthrall and delight your group. Enjoy a world-class performance while enjoying dinner and drinks and feel the passion of Spain. 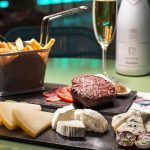 For gastronomic enthusiasts we have famous Ham & Winetasting events, Spanish and Portuguese cooking classes to educate and enjoy, Cava winery visits and vineyard excursions to tantalize and satiate the connoisseur in you. 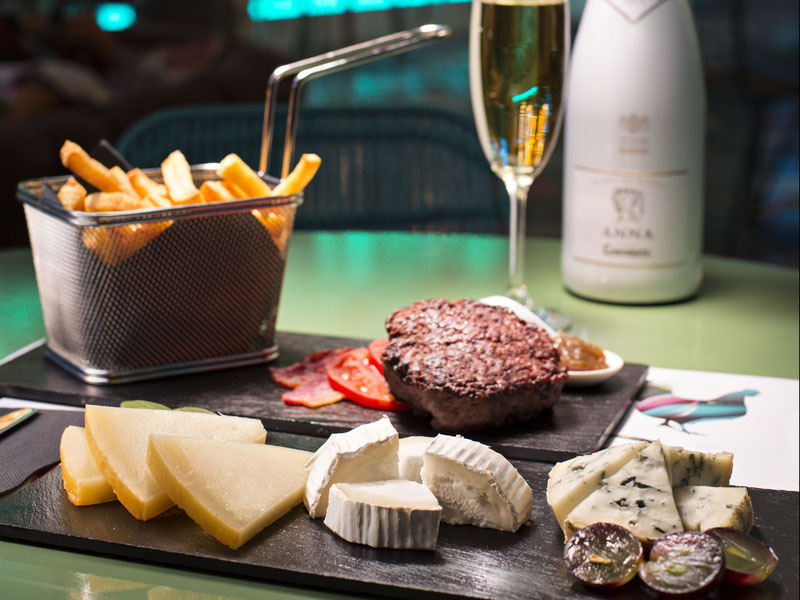 Come and enjoy some of the delicacies of Spain and Portugal! For those wishing to partake of the warm waters of Spain and Portugal we offer catamaran tours and yacht hires as well as private fishing excursions so that your corporate group can refresh themselves while appreciating clear blue waters in style. For those more interested in keeping your feet on the ground, Baby Bull Running is the most quintessentially Spanish event in our catalogue. 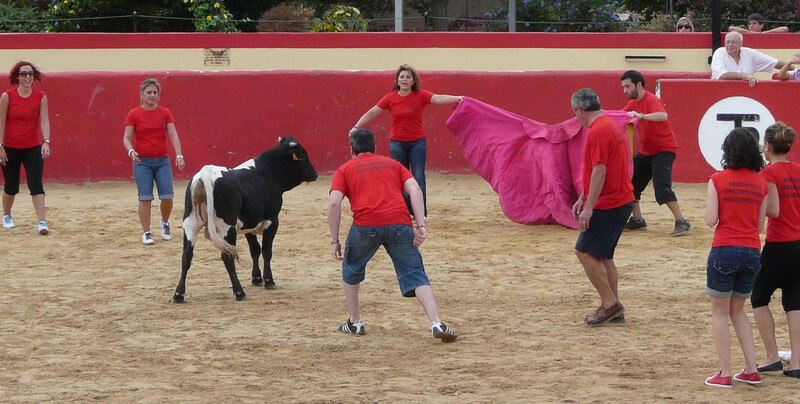 Nothing will forge team spirit more than facing off against a baby bull, a special event that is celebrated in the pueblos of Spain and Portugal (the bulls are not harmed in any way during this event). Come and experience this ancient and heart-pounding team-building activity! 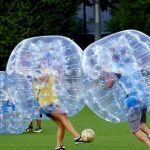 Along with all these activities Red Mago also has unusual and hugely popular events such as Bubble Football, an entertaining version of football that is fun for all, or take a Beer Bike in Madrid, Barcelona, Valencia or Lisbon. As well our VIP Club packages are perfect to get your group together on the dancefloor! As well, visit our football pages if your interest is to arrange to see a La Liga football match with one of the world’s most famous clubs. We have all inclusive packages to suit your budget and schedule. Contact one of our representatives and let Red Mago arrange an events package for your corporate group that is entertaining and impressive!